You already know that there are loyalty programs for gas stations and even pharmacies. 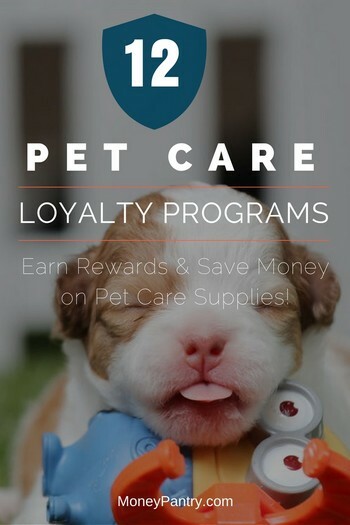 But did you know that there are also pet care loyalty programs that will reward you for buying food and toys for your pet? Loyalty cards are offered by stores and the brands behind some of your pet’s favorite products. These programs essentially reward you for taking care of your best friend(s). Using these programs is a great way to save some money on pet supplies. My dog, Geeta, is my world. I don’t even think twice when it comes to her health and well-being. I will spend every last dime I have on her if necessary. That said, for a lot of people living on a tight budget, the cost of taking care of their pet can be a little troublesome. So, by using rewards programs, you can save a few dollars here and there. They are free to use anyway, you might as well use them. PetSmart has their own loyalty program referred to as PetPerks. For signing up, you get special member pricing (which means discounts in the store), access to private unadvertised sales, and a birthday gift for your pet. You should register your PetPerks account online. While it is not required, you get additional money-saving offers that won’t come in the mail. You can also gain access to coupons generated especially for your pet. Articles regarding pet care, videos and how-to guides as well as expert pet care advice. Ability to access prior purchases – up to 12 months – so you can keep track of what you buy and how often. Special birthday gifts and coupons. Change of address – in case you move, so you can still receive coupons and special offers. Exclusive offers from PetPerks partners – including TGI Fridays, Lady Foot Locker and even 1-800 Flowers. PETCO is another big pet chain that offers their own in-store loyalty program known as Pals Rewards. They offer something different than other store loyalty programs, by giving you 5 Pals Reward Dollars every time you spend $100 at PETCO. These are cash savings that you can apply right at the register using special coupons that PETCO emails or mails to you. The coupons can be redeemed in-store as well as online. Pals Rewards members also get exclusive coupons, access to special member-only pricing and other perks that make the program ideal for pet owners. Unlike PETCO and PetSmart, Pet Supplies Plus is not a national retailer; therefore, check your area first to see if you have one. If there is a local Pet Supplies Plus by you, then you can sign up for their PSP Preferred Pet Club. Unfortunately, Pet Supplies Plus does not allow online sign-ups, so you’ll need to visit a physical location. Pet Supermarket is one of the biggest chains besides the few national chains like PetSmart and PetCo. They have food, toys and medication for all kinds of animals, from cats and dogs to fish, birds, snakes and more. Through their VIP program you get a voucher for a free bag of food for every 10 or so bags of food you purchase. You can also sign up for their free email newsletter for exclusive coupons and deals. 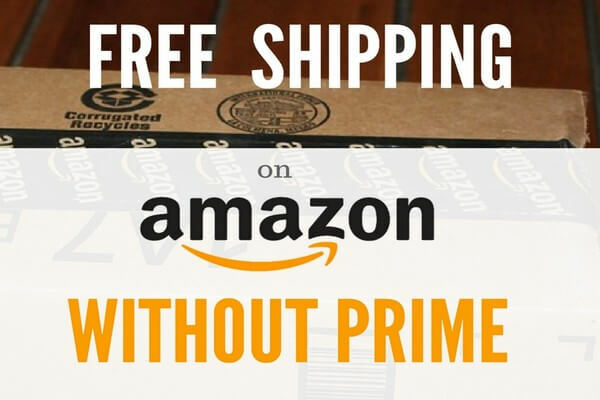 If you buy food for your cat or dog online, this is a great alternative to Amazon. Their prices are a little high, but if you use their pet care loyalty program, you can save a good amount of money. Not only you get exclusive discounts and deals through their rewards program, but you also get access to tons of truly useful health & training tips as well as important pet care reminders and much more. If your dog or cat has toys, chances are this company was behind them. The Kong company is one of the biggest and most trusted pet toy makes in the world. Yes, this is the company that makes the IAMS brands of pet food. If you buy a lot of their products, it’d make sense to sign up for their free pet rewards program. Whether you have a pet or not, you know Purina. And if you are a pet owner, you’ve probably bought their products once or twice. Their products, although good, can be costyly sometimes. Thankfully, their reward program can offset the costs a little. Joining the Purina Cat Chow helps you earn great rewards like coupons, treats and more. You earn double points on your purchase of Purina Cat Chow Complete or Indoor. This is an exclusive program for those have (or care for) at least 5 dogs. You earn points for dog food purchases which can be redeemed for savings on future food purchases, checks for veterinarian bills, apparel, merchandise and more. If you have a cat, you know this brand. Through their program you, you earn rewards for purchases of their products at any store. All you do is upload your receipts to their app and earn points for each. You can then redeem your points for prizes and coupons. This is a new(ish) online pet store that carries a lot of pet products from various brands. For every purchase you make, you earn points. Every purchase equates to points. So, $1 = 1 point. 1,000 points = Free nutrition consult for one pet. $69 value. Appointment needed and supplements excluded. Fetch! is not your usual pet food and supplies company, it’s actually a company that specializes in grooming, pet sitting, and other related services. Through their loyalty program you can get some awesome discounts and special deals that will help you save money. You spend a lot taking care of your pet, so it makes perfect sense to take advantage of any program that allows you to save some of your money. They’re simple to use, and best of all, free. If you have a pet, you can’t afford to not use a pet loyalty card.